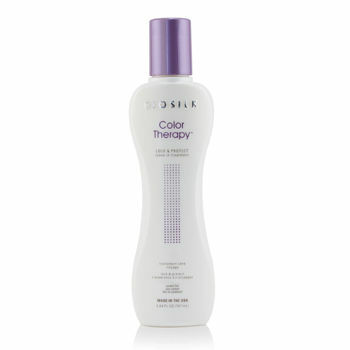 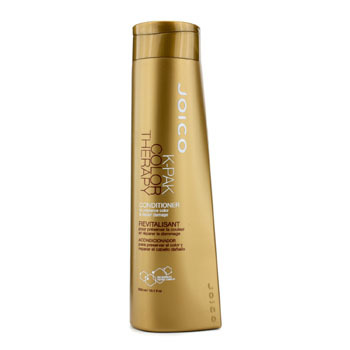 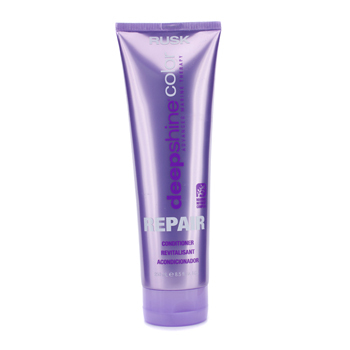 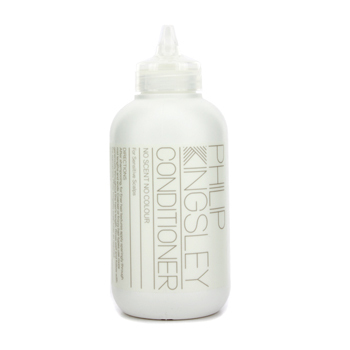 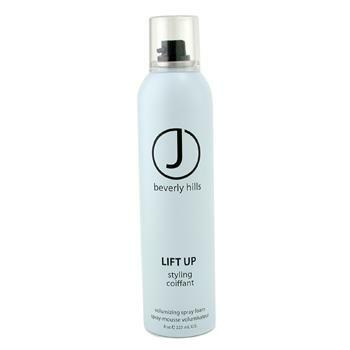 Get dazzling vibrant color and keep it fresh with 6 weekly treatments of our Color-Amplifying Conditioner. 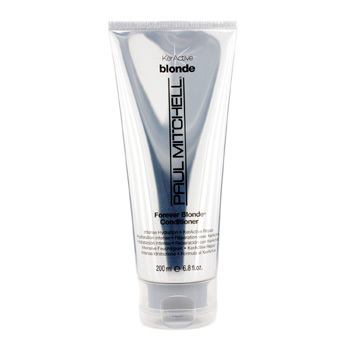 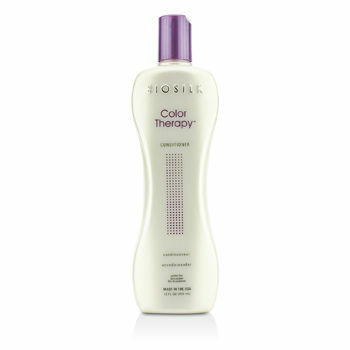 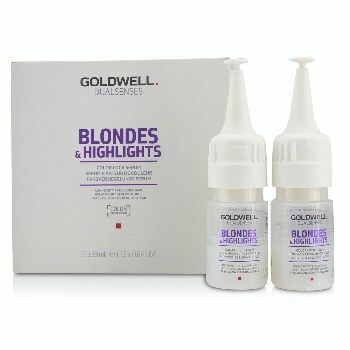 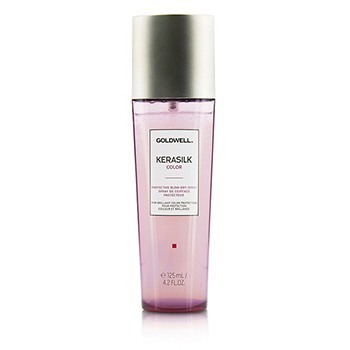 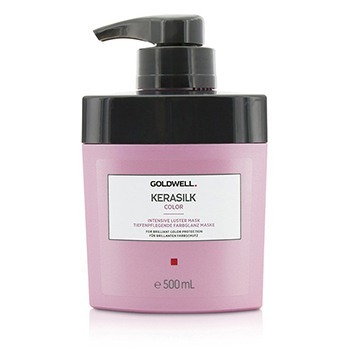 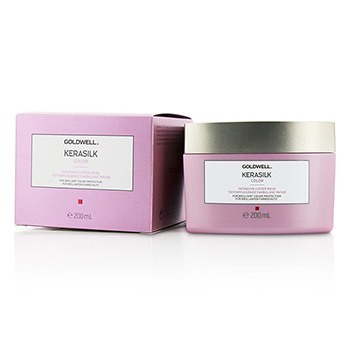 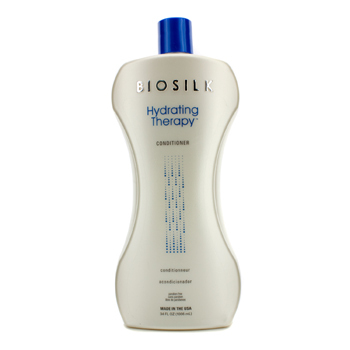 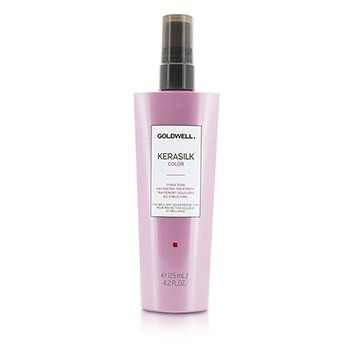 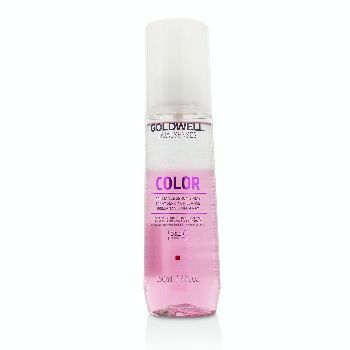 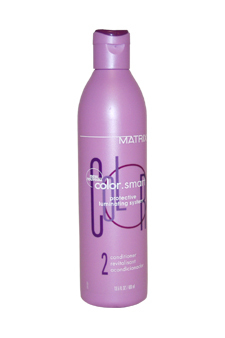 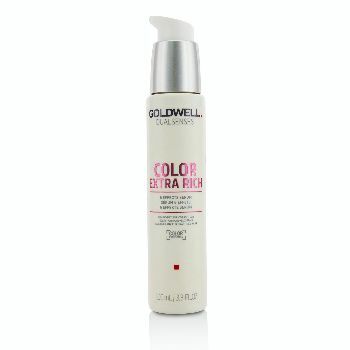 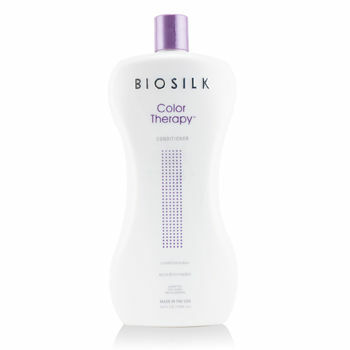 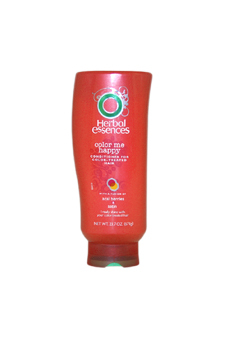 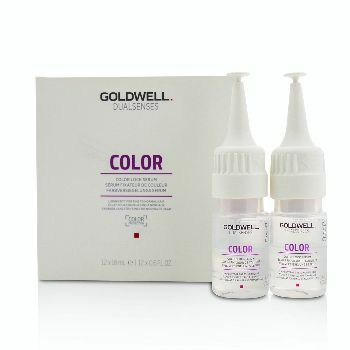 First the ColorFused Gel saturates each strand with vibrant color making your hair come to life in any light. 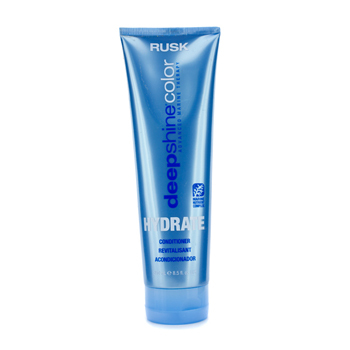 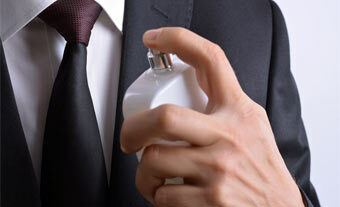 Youll love the depth and shine!